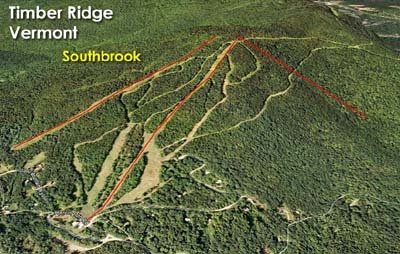 A decade after expanding the ski area to near the top of the peak with a new double chairlift, plans were made to add new trails and lift in 1982 as part of a real estate development. 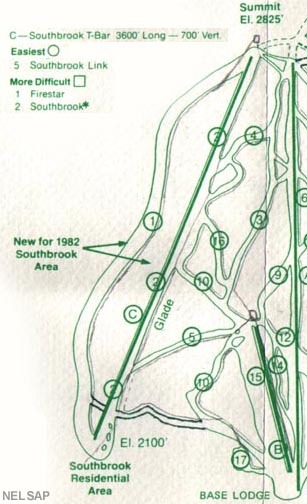 Dubbed the Southbrook area, three new trails were cut, generally intermediate in design. 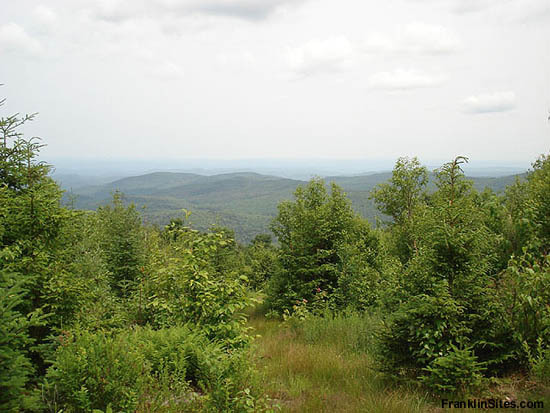 A 3,600 foot long, 700 vertical foot T-Bar was planned. The lift was never installed, nor was the residential area developed, likely due to a lack of interest and financial resources. 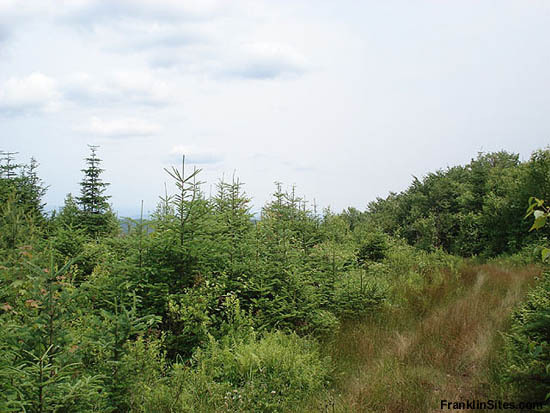 While the trails were constructed, portions were inaccessible without the planned lift. A small rope tow may have served the lower portion of the area briefly. A majority of the cleared terrain has since been reclaimed by trees.